Geeks Do Drink Espresso | THE CURIOSITY. 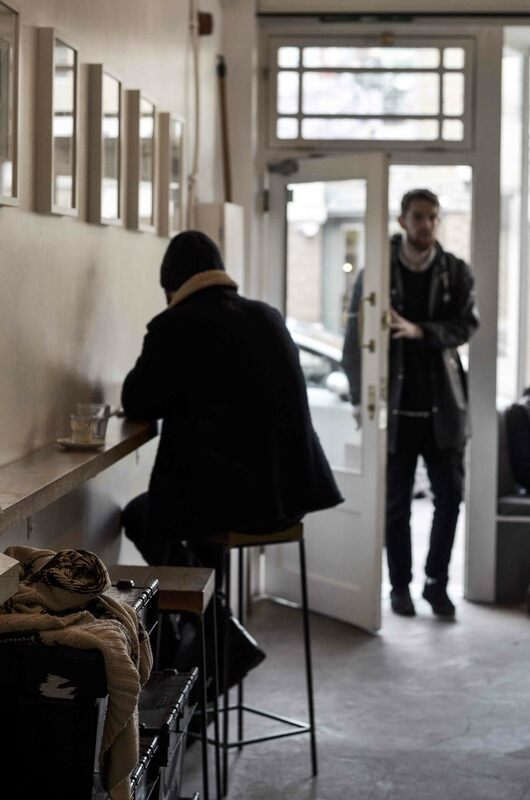 The sister of Continental Stores, Store Street Espresso keeps its high-quality and brings NZ/Australian café culture once again into London (and we never doubt about Australian coffee approach). Since universities are very close to this coffee shop, expect loads of geeks and workaholics with laptops sitting till the dawn. And you cannot blame. This place is perfect for studying as the sunny light fills a spacious café and white walls softly reflects the sunshine straight into your shots of espresso. As for coffee, they serve Square Mile espresso along with home made baked sweets and sandwiches. Those who are soy fanatics, good news – they serve Bonsoy. Tea lovers also will not be disappointed with organic leaf teas (no dull teabags). Those who do not like neither can observe the art that is hanging on the walls around the coffee shop. Store Street Espresso is one of my favourites, Continental Stores even more so, although I don’t visit either often enough! You’ve really captured it well with your gorgeous pictures! You’re welcome. Thanks for sharing your lovely photos. They put mine to shame!